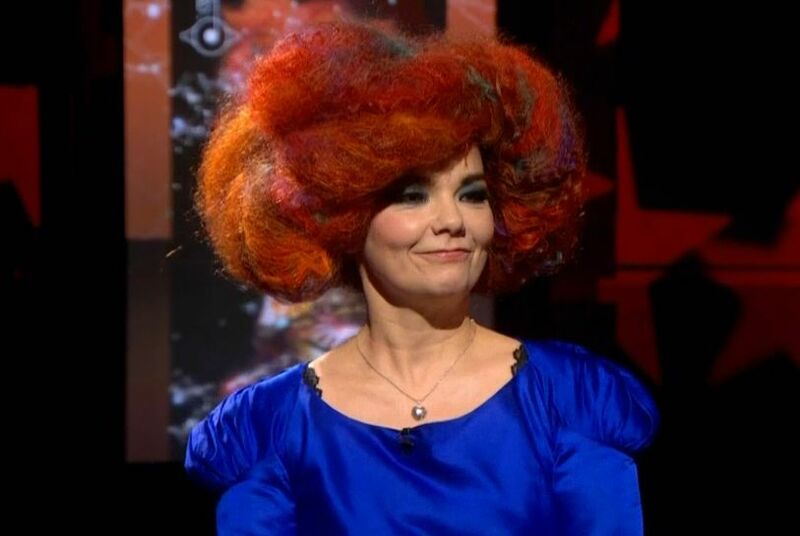 Ahead of her big New York City residency, BjÃ¶rk stopped by The Colbert Report on Tuesday Night. The Icelandic songstress showcased Biophilia‘s “Cosmogony”, complete with iPads and choir. She then sat down with Colbert to discuss the multimedia project and its educational benefits, for which the late night host asked, “Why sullly something as beautiful as music with science?” Colbert also quizzed BjÃ¶rk on Iceland’s fascination with elves, which was probably the best question she has been asked yet for this entire album cycle. Re-watch it all below, courtesy of The Audio Perv.